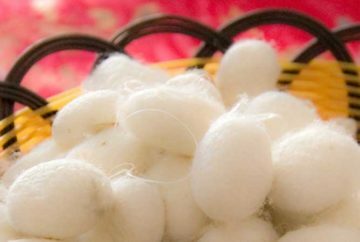 Whether you’re new to silk bedding or already a silk lover, our guide is sure to help you discover something new about the wonders of silk. 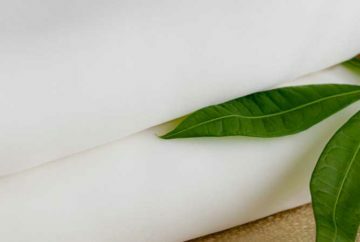 We believe the more you know about what goes into luxury silk bedding and the differences between the various silk bedding options on the market, the more likely you will be to choose silk bedding for your future bedding needs. 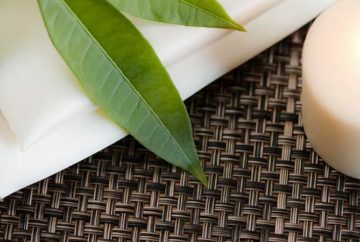 So go grab a cup of coffee or tea, kick back and learn about what makes silk bedding so amazing. 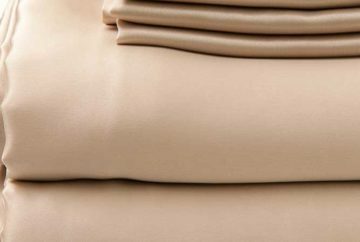 Then, when your ready, head over to our product section and pick-out your next set of silk bedding, because it’s never too late to start loving your sleep.